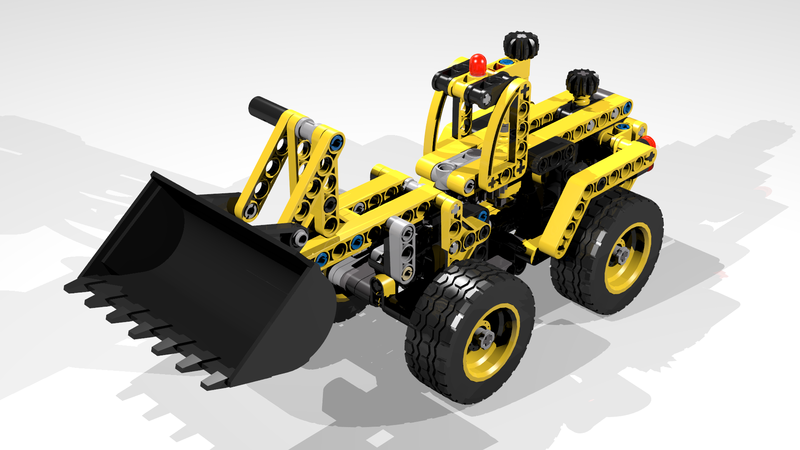 The tires should use Rubber black color instead of shiny black. 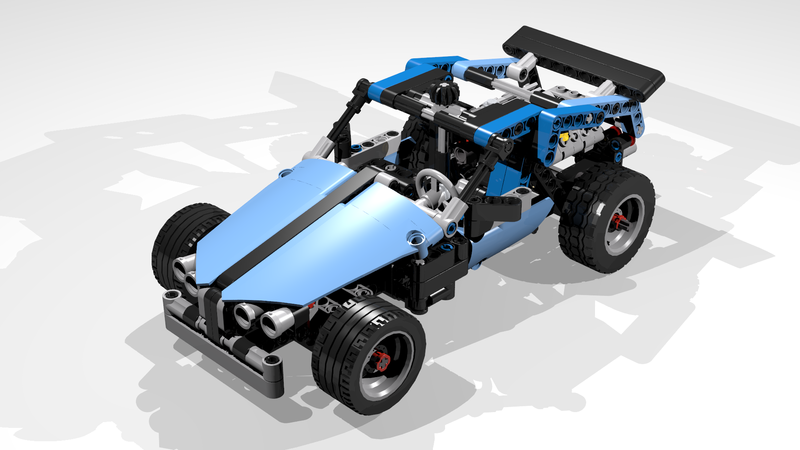 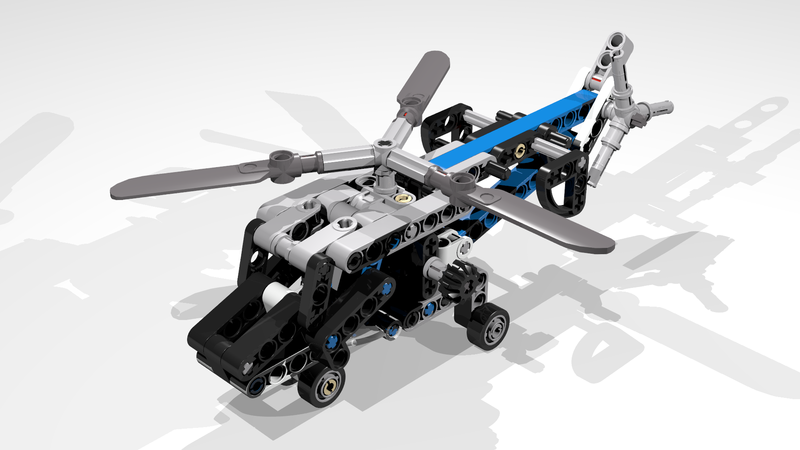 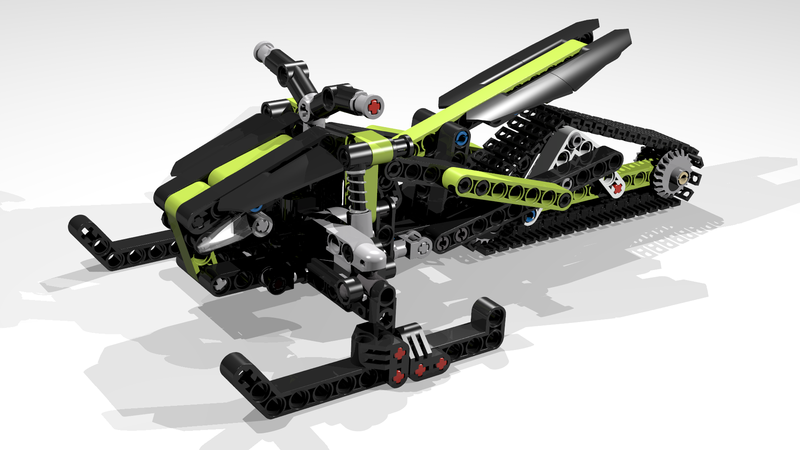 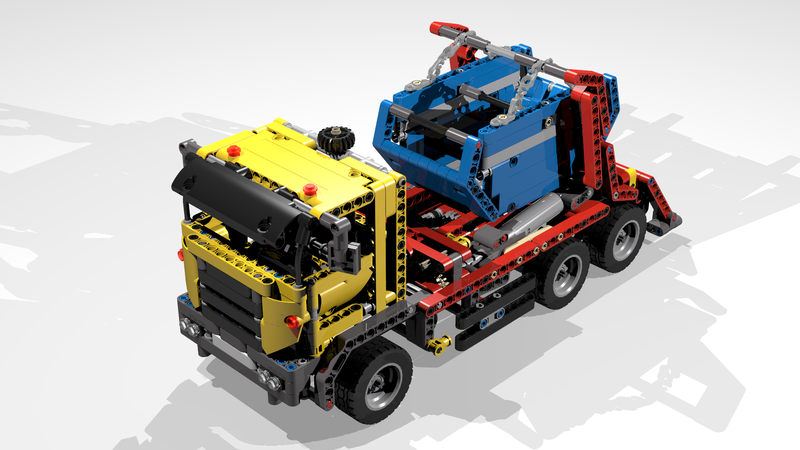 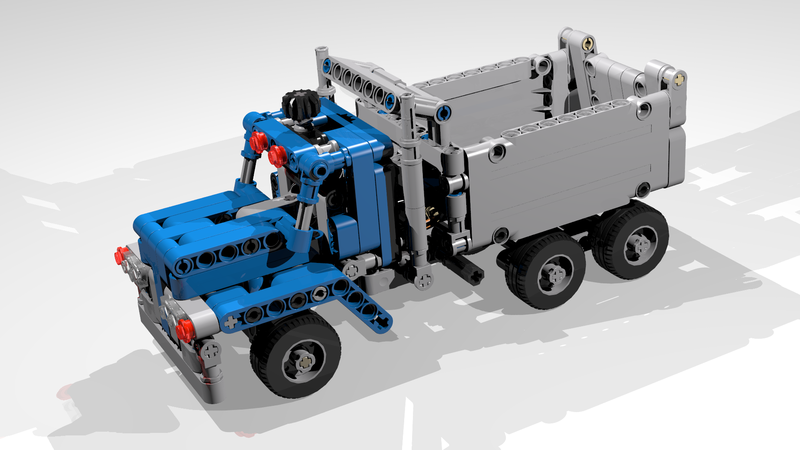 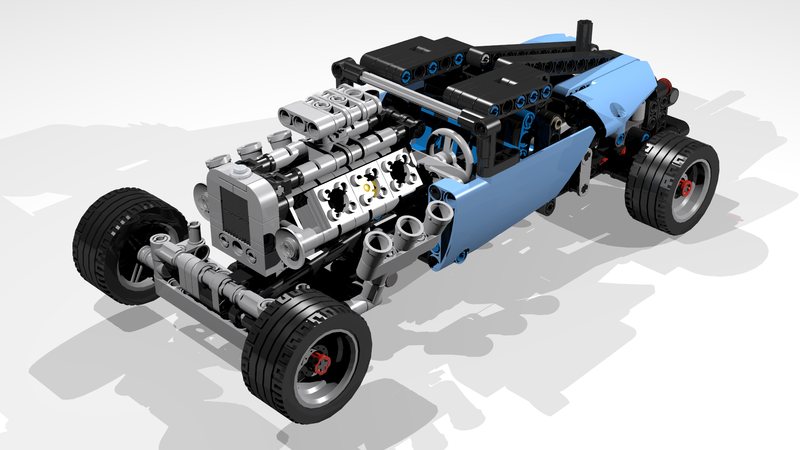 Have you tried LDCad, it's so much easier to use than MLCad, especially for Technic models? 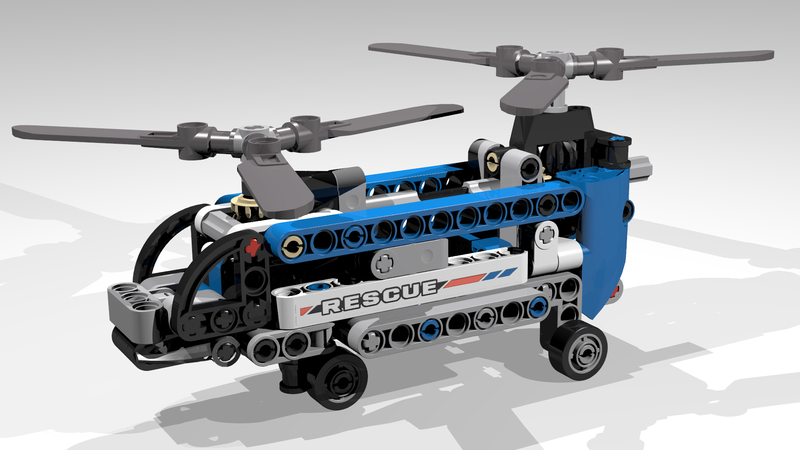 (2016-09-30, 9:45)Philippe Hurbain Wrote: [ -> ] Nice little models! 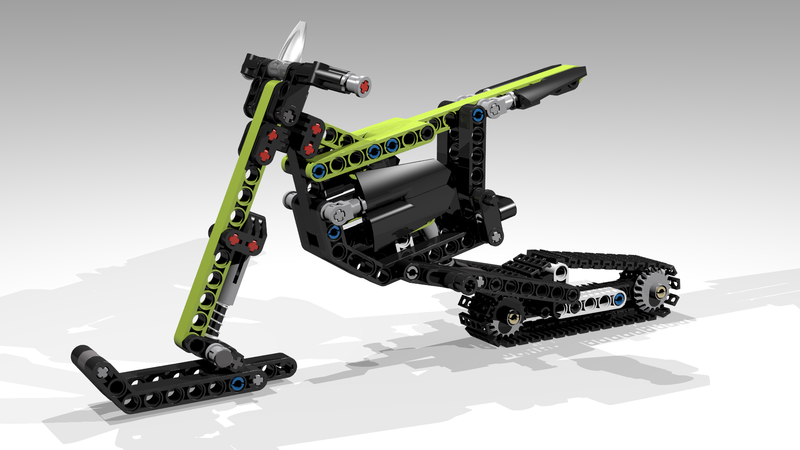 For my next model, I will use the Rubber black for the tires. 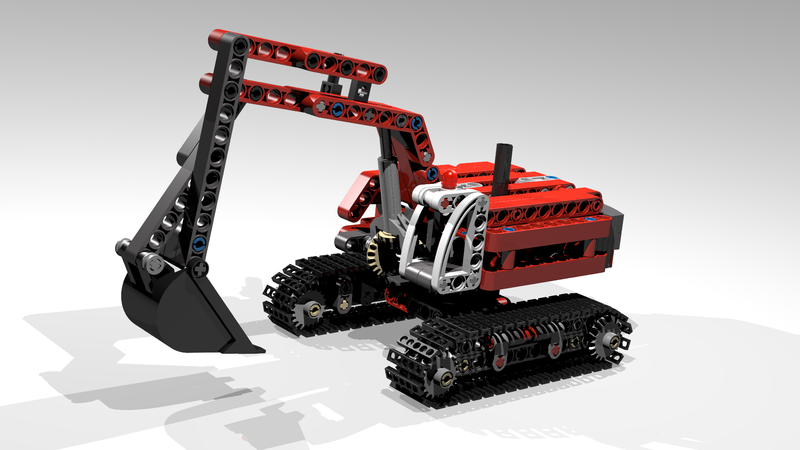 Here I try to re-connect 42023-1 Excavator by "standard SR3D connection method" so that the animation could work well.